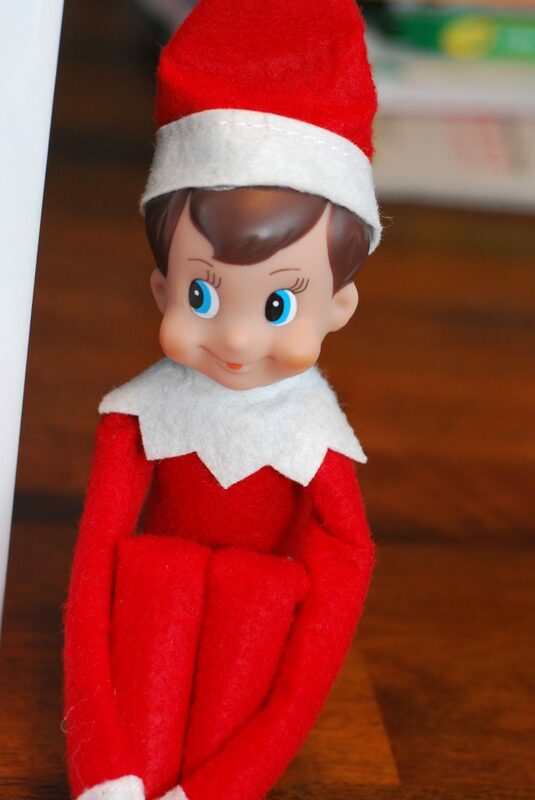 It's Almost Time to Welcome Back Your Elf on the Shelf! 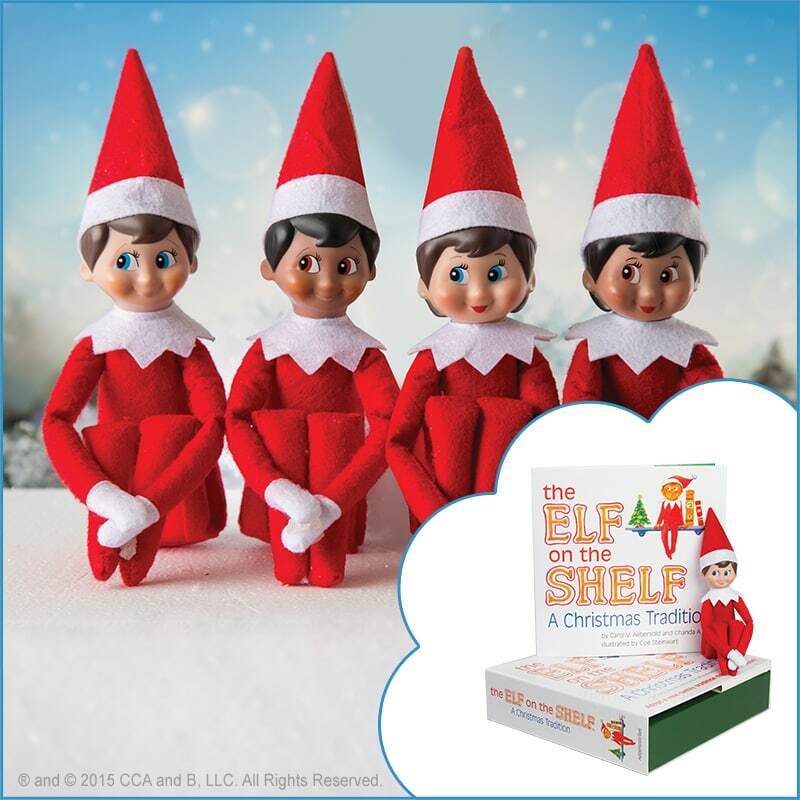 I’m a sponsored brand ambassador for The Elf on the Shelf®, all opinions are 100% mine. Please see below for additional disclosure. Can you imagine what it would be like to work for Santa? This week I got the amazing opportunity to talk with Chanda Bell, Santa’s right hand helper when it comes to his Scout Elves. I was able to ask her what it is like working with Santa and these incredible Elf on the Shelf Scout Elves who help Santa find out who belongs on the naughty or nice list. Chanda Bell is a former teacher who decided that she wanted to stay at home with her son after he was born. Her husband was also a teacher so it was a bit of a hardship financially to do so, but they both felt it was the right thing for their family. While she was home she discovered a love of writing. Instead of going back to teaching she started working for her dad and was able to bring her son with her. She decided one day that she wanted to write the story of her family’s scout elf tradition and a business was born. Now Chanda Bell and her family work hand in hand with Santa to bring their Scout Elf tradition to children everywhere. I asked her if there was a special memory with her family’s scout elf that is very special to her. “Growing Up with my own elf, I know the memories that my kids are making!” she said. When she was a child she used to talk to the Elf, begging him not to tell Santa something that she did. She also remembers the time when her Elf fell down. She remembers talking to him, telling him that he was okay. She went off to go get her mom and when she came back he was fine. Its those kind of memories that she loves and now she is making more memories through her children’s eyes as their interact with their elves. My kiddos were very excited to find out that I would be talking with the person in charge of their scout elf (Ryker) and they wanted to ask her what the elves do when they go back to Santa’s house every night. Chanda says that they report to Santa about their kiddos and then continue with their training. She says that they also need to unwind and they do so with doses of hot cocoa and cider. They may also squeeze in a nap. We also wanted to know what elves like to eat. Chanda said that they love all things sweet; maple syrup, candy corn and donuts. But they also need to moderate their sugar intake so they also like apples and grapes. We often find out elf, Ryker, doing some silly things. My kiddos wanted to know where was the silliest place Chandra’s elf was found. Chanda said once her kids found their elf in the freezer. They have two elves, Snowflake and Chippy. They both have the tendency to jump in the candy basket (remember they love sweets). Need some ideas for Elf on the Shelf names? Check out our post for over 70 ideas! Our elf usually returns to us the day after Thanksgiving. I asked Chanda Bell if there is a special way their elf returns to the each year. Chanda says that their elves always come back on Thanksgiving. They will write letters to her kids to tell them what they have been up to for the past year. The Elves seem to be watching them all year long and get particularly proud of they achievements at school. At the end of November, the time comes when millions of Santa’s scout elves depart their home at the North Pole and make their way to homes around the world for #ScoutElfReturnWeek™! This weeklong celebration (Nov. 25–Dec. 2) is when most families welcome back their scout elves, or adopt a new North Pole helper. Be sure to follow the #ScoutElfReturnWeek hashtag to keep up with everything that is going on. You can also visit the Elf on the Shelf website for special videos and #ScoutElfReturnWeek news! The excitement of the elves returning for the holiday season is magical. I love this cute little video that shows how much kids love their elves! Stay tuned next week because we will be sharing the special way we welcome back Ryker. Rumor has it that he is bringing a special friend or two, I can’t wait to see who it is! To learn more about Chanda Bell, her family and the tradition of Elf on the Shelf, be sure to visit the Elf on the Shelf website!